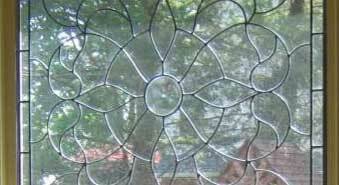 Do you want to add a little more security and style to your home? New locks and door hardware can be that step forward. 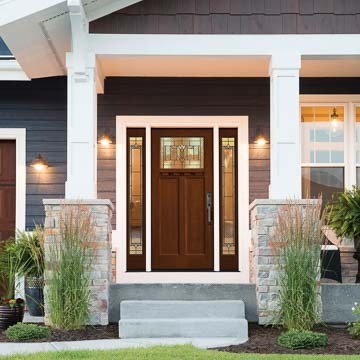 Whether you want to upgrade older locks and hardware or you have found the perfect new entry, patio or interior door but want additional options in hardware, Chapman Windows Doors & Siding can help. 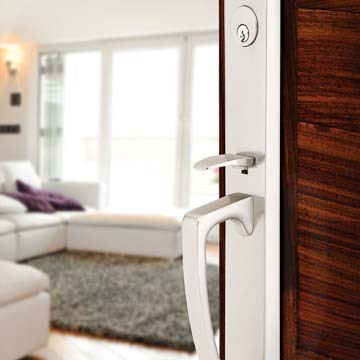 We proudly offer Emtek® locks and hardware for your selection. Emtek, an Assa Abloy company, was founded in 1981. Since then, it has custom-assembled lock products and door hardware in its Southern California factory. Custom assembly gives you the opportunity to mix and match louvers, knobs, finishes and embellishments to create your own look. Emtek offers locks of all types - tubular entry sets; Underwriters Laboratories listed mortise entry sets and mortise knob by knob and lever by lever entry sets for extra security; deadbolts; key in knobs and levers; multi-point lock hinges; and more. For the truly modern, patented EMTouchTM and Emtek Keypad® electronic locksets, as well as the LISCIO lever set which is Bluetooth-enabled, are available. In the interior, passage and privacy locks and latches in knob or lever style, door pulls, and coordinating bath and cabinet hardware give a tied-together look to your design. 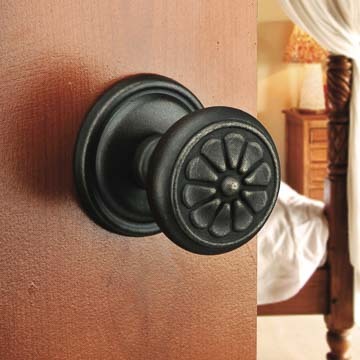 Door accessories such as bells, knockers, door stops, bolts, hinge tip covers, and bumpers are nice finishing touches. Locks and hardware come in various materials including brass, crystal, porcelain, bronze, stainless or wrought steel, or mixed materials. 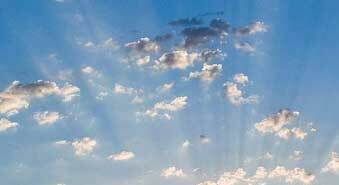 You can select from one of the style collections listed below, or blend the styles for an eclectic effect. Contemporary – clean lines and modern shapes. 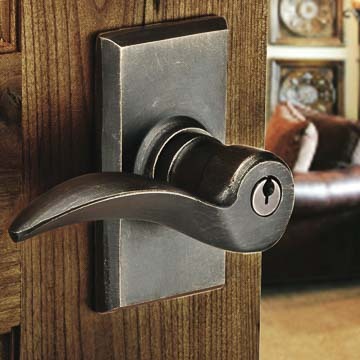 Contemporary Color – deadbolts and lever locks with color inserts. American Classic – an extensive collection with shapes that will suit most homes. American Designer – highly detailed for a luxury look. 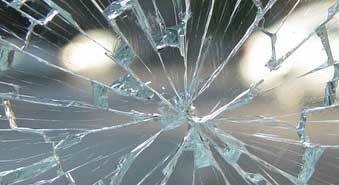 Crystal and Porcelain – interior application knobs in clear or colored porcelain or crystal. Arts and Crafts – the right shapes and proportions for this style of house. Rustic Living – simple lines for an informal yet elegant touch. 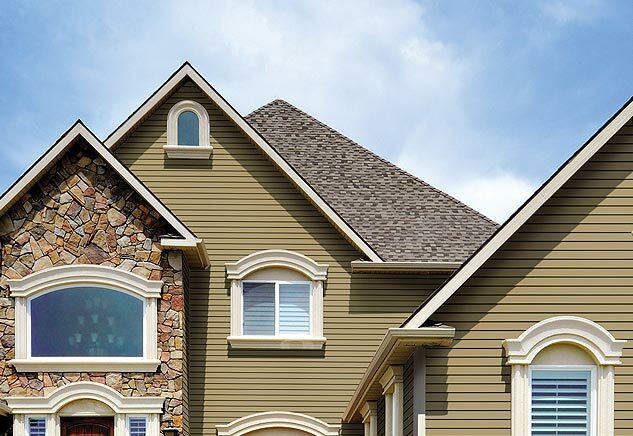 Tuscany – includes detailing to accentuate an Italianate or French Provincial home. Art Nouveau – handles and door pulls that echo the Art Nouveau period. Whether you need a lock for a front entry door, a hinged patio door, or an internal door, Emtek is sure to have a lock for you – or a latch where locking is not needed but a closing door is desired. 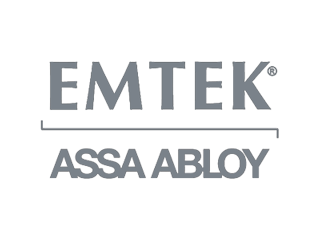 As part of Assa Abloy, the world's largest lock manufacturer, Emtek benefits from a corporate culture that stresses innovation, occupational safety and environmental stewardship to bring you a thoughtfully crafted product. Emtek locks and hardware are backed by a limited lifetime warranty. Emtek locks provide top of the line security (so you can sleep better at night) with details that turn your entry door into a work of art. With styles ranging from traditional to contemporary, elegant to rustic, Emtek interior hardware and locks can make your room. 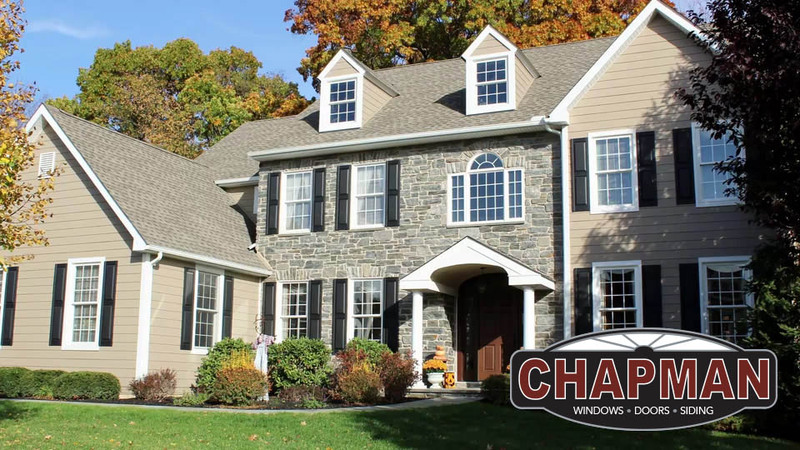 If you are ready to learn more about the benefits of a lock or hardware upgrade, stop by Chapman Windows Doors & Siding, or make an appointment, to learn more.